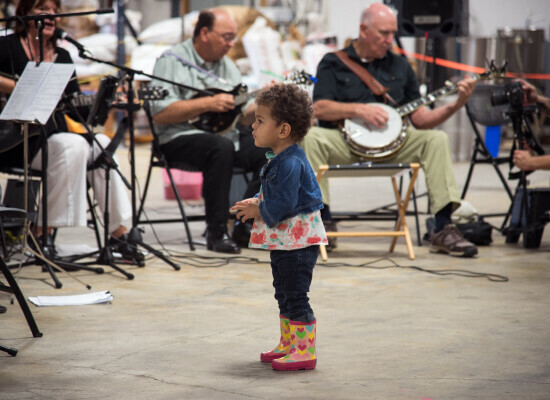 “O gracious God, who opens hands and fills all things living with abundance,” began the Rev. 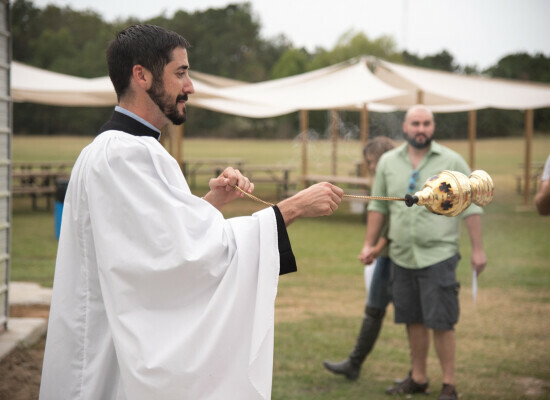 Sean Steele as he opened a service of blessing at Back Pew Brewery in Porter, Texas on All Saints Sunday. 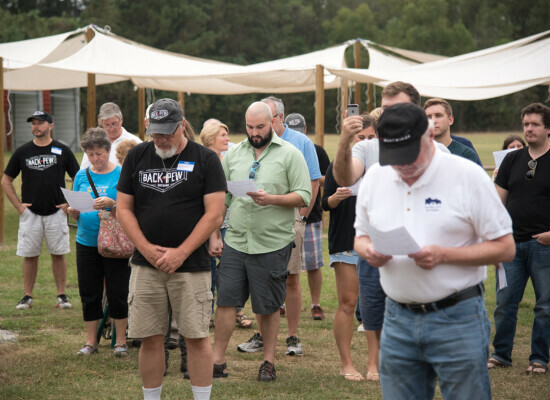 The brewery, housed in a converted church building, was packed with patrons as Steele led them in special prayers recited at the brewery’s mill, dedicated well, brew house, brite tanks and taproom. 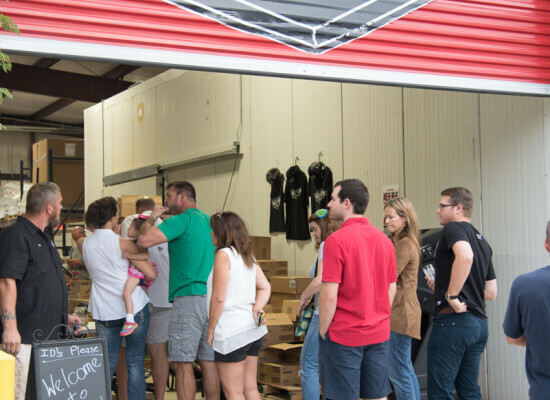 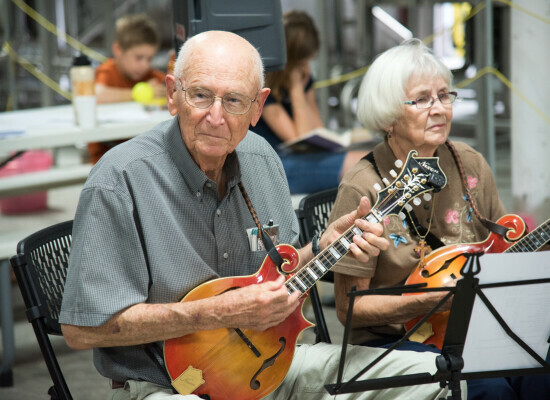 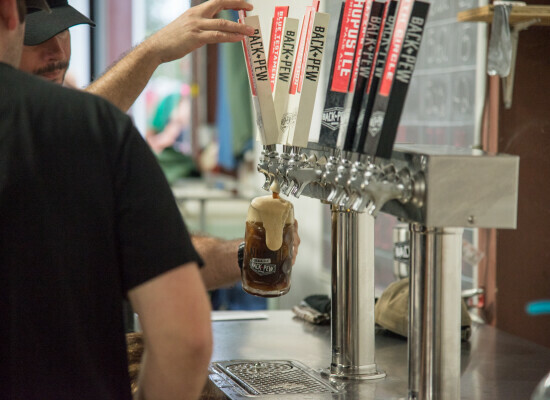 Founder and brew-master Bobby Harl initially asked Steele to only bless the well at the brewery but that quickly turned into a full service that covered the entire brewing area and the grounds. 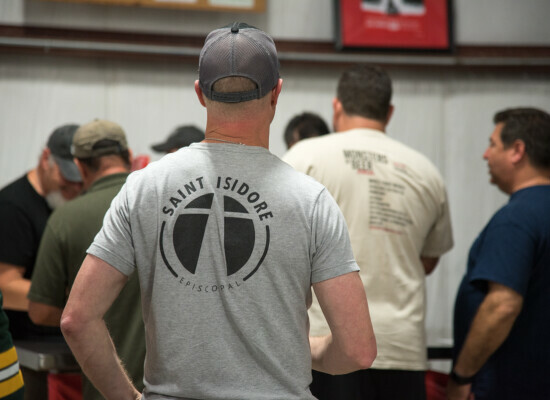 "It really was a joint effort between us and the St. Isidore folks," said Harl. 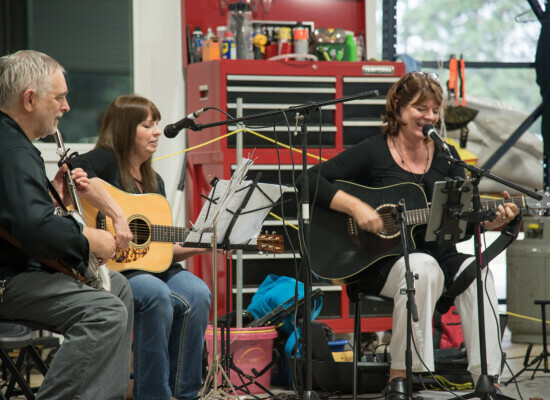 "Anyone can gather and gathering around good people is what is important in life," said Harl. 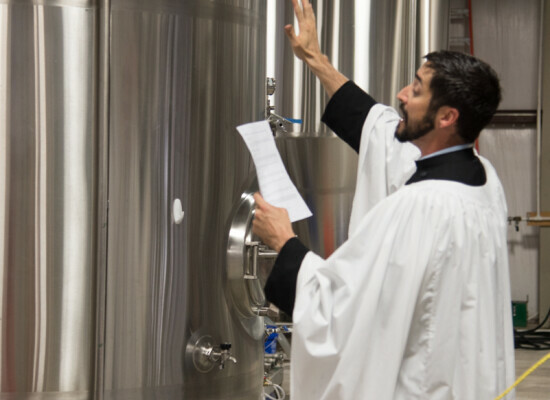 "The fact that we are in an old church and that we are Back Pew Brewing didn’t hurt for us now to make our beer with blessed water."